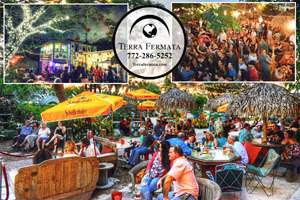 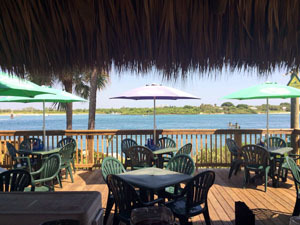 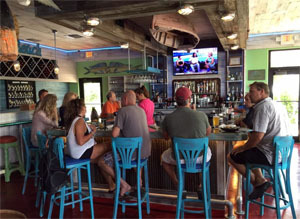 Beach Bars, waterfront bars and local hangouts surrounding Jensen Beach, Fort Pierce, Stuart FL, Port St. Lucie and Port Salerno. 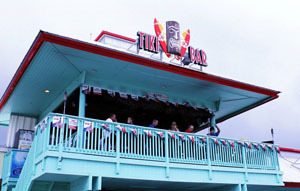 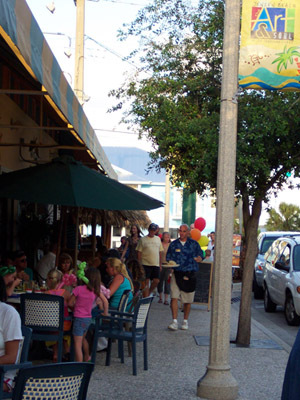 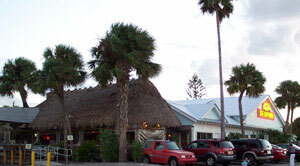 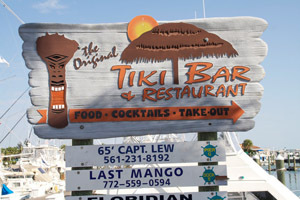 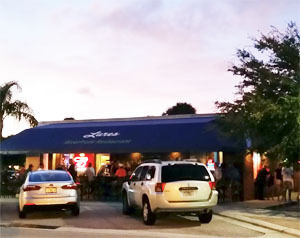 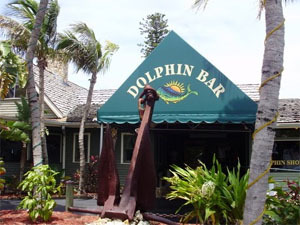 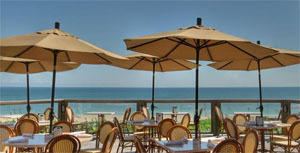 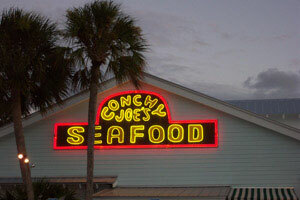 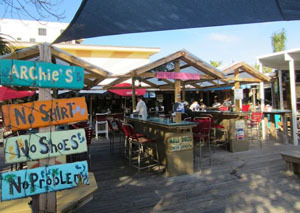 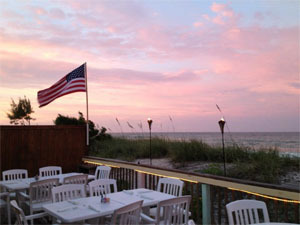 Many of the restaurants on Hutchinson Island offer full service bars while some offer wine and beer only. 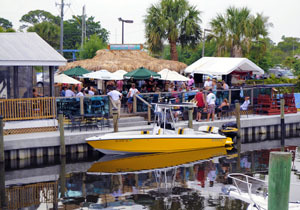 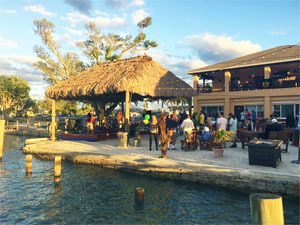 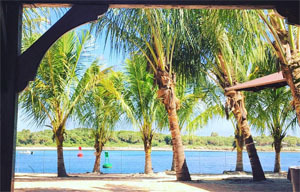 Here's a list of bars that include both along with live music and entertainment as well as bars and locations where you can dock your boat! 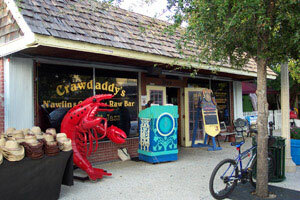 Hop of for a cold beverage and some local live music.